MeronaMerona is a popular brand at Target. 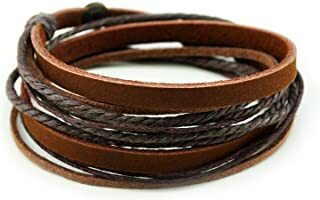 They carry many basic men's garments such as plain single color T-shirts and shirts. They also carry shoes and handbags at very modest prices! Merona is a brand belonged to Target. 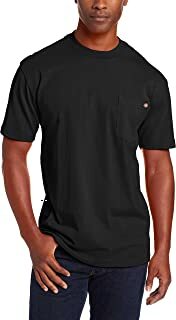 Merona clothes may not be the most fashionable but they are low priced and of decent quality. You should pick up solid colored sweaters and shirts from Merona's clothing line! Merona Pink Striped Shirt I thought this pink casual shirt looks good so I got it. 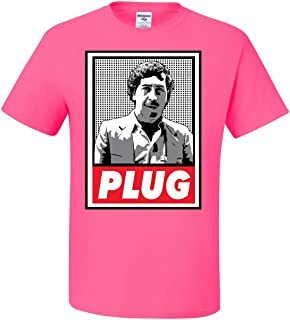 This is a men's pink striped long sleeve shirt. 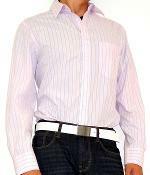 This pink button down shirt looks great with dark blue jeans and a blue blazer. 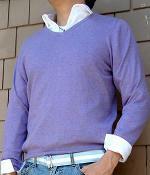 I sometimes put on a purple sweater over the shirt because purple looks great with pink! As an alternative you can put on a dark blue sweater vest.